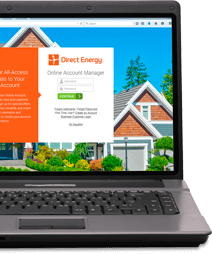 Home > FAQs > Pa > Plans, Products, and Services > Direct Energy Products and Services > How does Direct Energy's Free Power Saturday Plan work? You will NOT be charged for your electric supply consumption on Saturdays for the entire contract term of your agreement. From Sunday to Friday, you will be charged a fixed electricity rate, so you can move your weekday household activities (cleaning, laundry, dishes, vacuuming, and other home projects) to Saturdays from the hours of 12 a.m. to 11:59 p.m. So, do all the laundry you want or any other household chores or projects on Saturday - it's FREE.